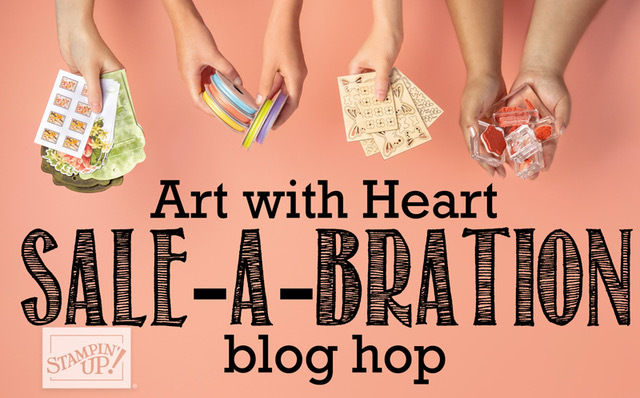 Hi everyone and welcome to the Art with Heart team's February blog hop. Tonight, the team are sharing creative projects using products available for FREE, when you make a minimum purchase during Sale-a-bration. For every $90 (AUD) you spend before postage, you get to choose FREE products from the Sale-a-bration brochure! If you spend $90, you get to choose one FREE level 1 product. If you spend $180, you get to choose one FREE level 2 product or two level one products. If you spend $270, you have the option to choose three level 1 products or, one level 1 and one level 2 products. The Sale-a-bration promotion is current now, until March 31st. Be sure to request a copy of the brochure today, if you don't already have one. 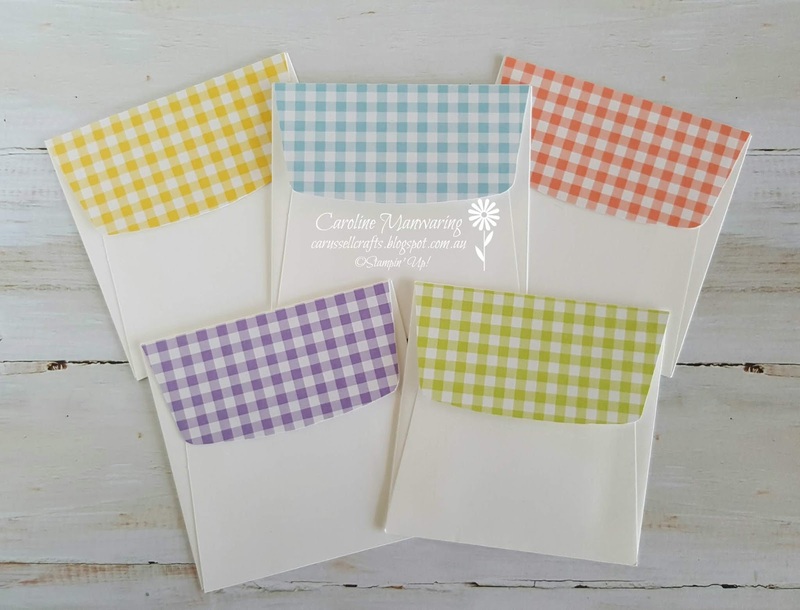 If you are a regular visitor to my blog, you'll know that I love to make square cards and gift sets of 3" x 3" note cards. The gorgeous colours in the Organdy Ribbon and Botanical Butterfly DSP, were crying out to me to create this set of 5 note cards. 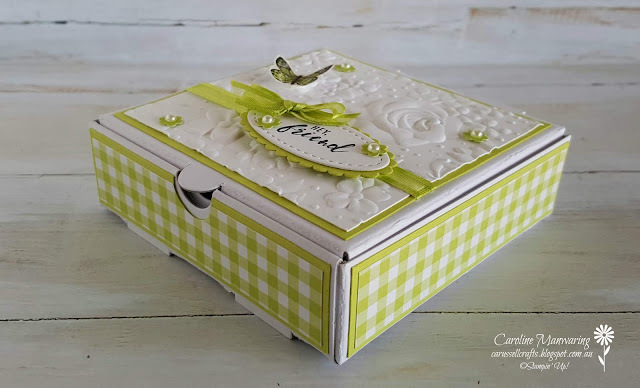 And of course, I just had to incorporate the beautiful Country Floral Dynamic embossing folder. These are all level 1 products, and the embossing folder can be found in the second release brochure. Each of the embossed panels is adhered to a square of cardstock in the corresponding ribbon colour. 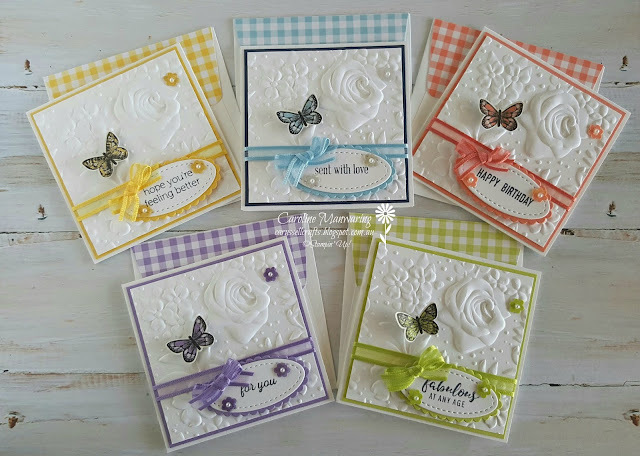 The five sentiments come from the Itty Bitty Greetings stamp set in the Annual Catalogue, and I cut them out using the stitched shapes ovals framelits. 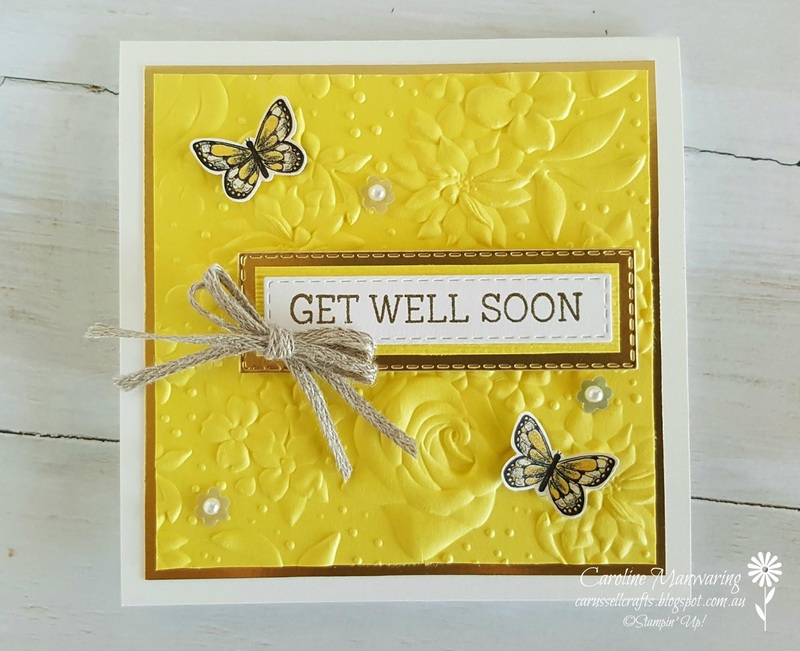 They are all stamped in Memento Tuxedo Black ink on Whisper White cardstock and then adhered to a matching coloured scalloped oval. 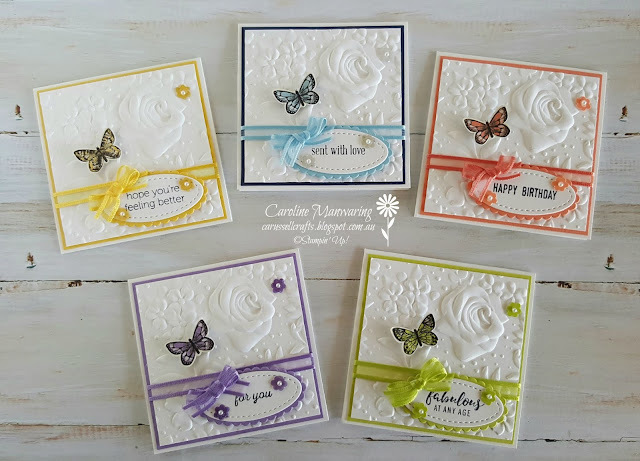 I punched the same coloured butterfly for each card from the Botanical Butterfly DSP, using the Butterfly Duet punch, attached them with a mini dimensional and added some sparkle with the clear Wink of Stella pen. The flower sequins are from the Gingham Gala suite and I added a tiny pearl to the centre of them from an old retired pack of basic pearls. 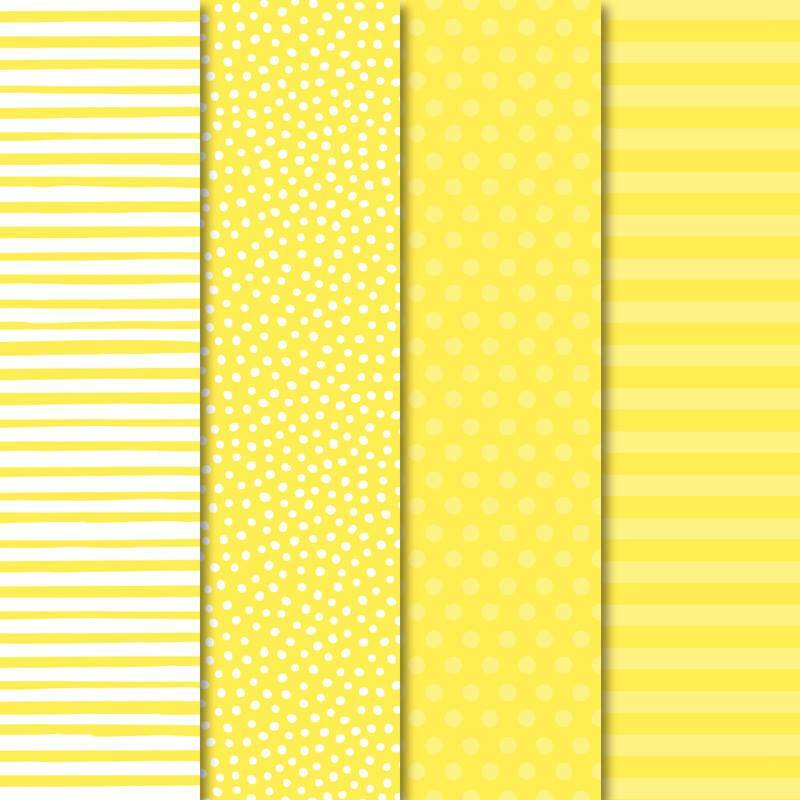 The organdy ribbon comes in a set of 5 colours: Balmy Blue, Daffodil Delight, Grapefruit Grove, Highland Heather, and Lemon Lime Twist. I also made matching envelopes. Stampin' Up! products coordinate beautifully! 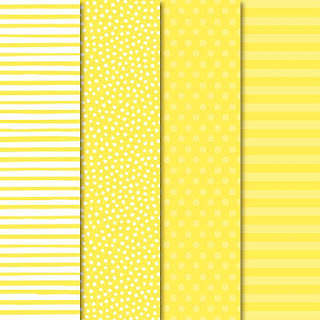 Here I used the Gingham Gala 6" x 6" Designer Series Paper to decorate the back flap of the 3" x 3" envelopes. Now, this little set of cards had to have a home - didn't they? I decorated one of our mini pizza boxes to hold them. The only problem was, I had run out of Balmy Blue cardstock for the blue card, but Night of Navy is a lovely contrast with the soft blue, as you can see in the photo below. Here they are with their matching envelopes. This is one little set I'm going to have trouble giving away! Thanks for joining us on our hop tonight, now it's time to head over to the next participant, our lovely and talented team leader Claire Daly. If you find a broken link or have come to this hop from a different entry point, below is the list of tonight's participants. The Art with Heart team are sharing Pineapple Punch projects, for Week 37 of our Colour Creations hop. And it's another square card from me tonight. I just can't help myself! This card already puts a smile on my face, and I'm hoping that if the need comes to give this to someone feeling a little under the weather, that it will put a smile on their face too. What a vibrant colour, Pineapple Punch is! 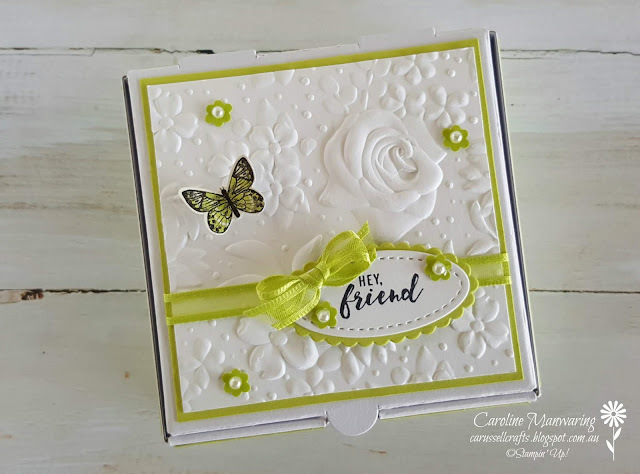 I really wanted to use the gorgeous new embossing folder from the second release Sale-a-bration brochure. You can choose this FREE, with a $90 purchase. It's called Country Floral and it's one of the dynamic embossing folders. Demonstrators and customers alike, are going crazy for it, and you can see why. The detail is absolutely beautiful. And of course, it looks great in any colour. But tonight is all about Pineapple Punch. I've chosen to accent it with gold, which brings out those gorgeous yellow tones even more. I heat embossed the sentiment in gold to match the gold foil, the sentiment is from the Needle & Thread stamp set. 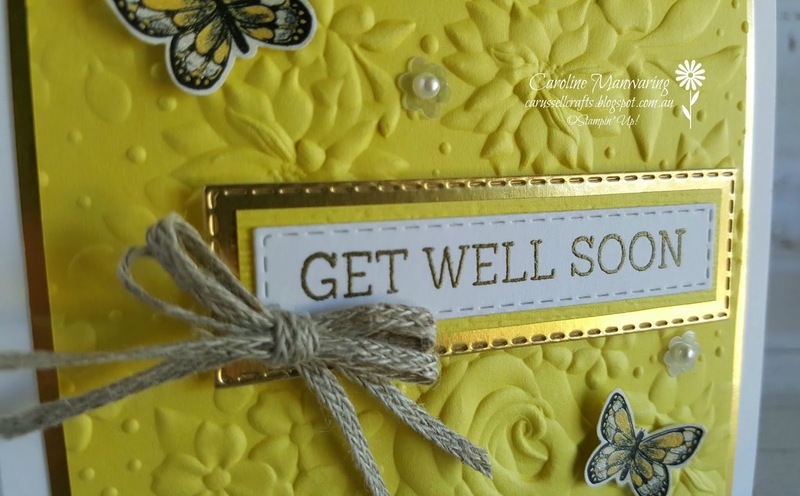 I backed this with a strip of pineapple punch cardstock, that I embossed with the subtles embossing folder, and attached it to a gold foil stitched rectangle. I added the Gingham Gala sequins and set a basic pearl in the centre of each of them, and made a double bow using the Braided Linen Trim. 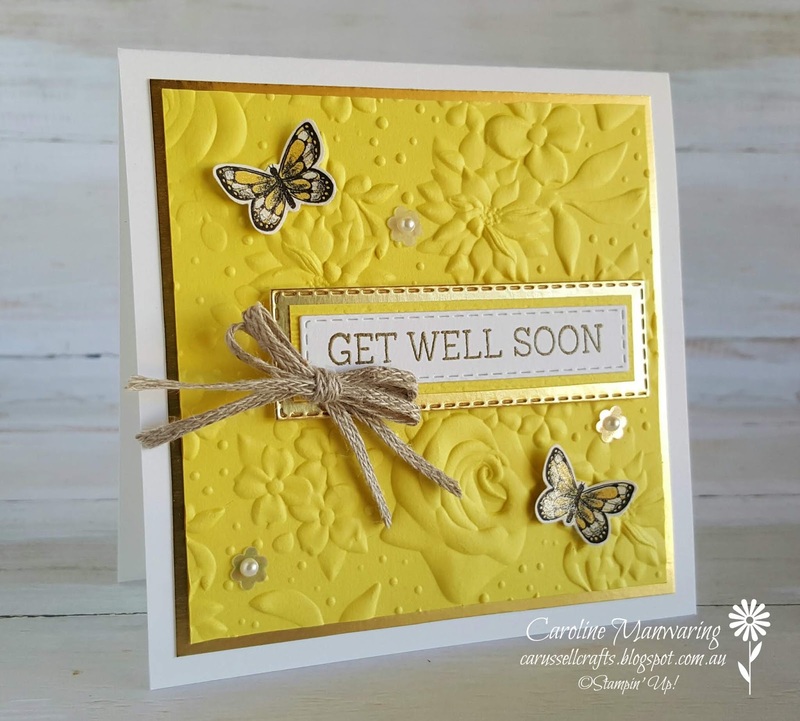 At first that was all I had, as far as embellishing goes, but it looked a bit bare, so that's when I thought of adding the butterflies, and I'm glad I did. You can't really see it, but there is a little shimmer on the butterflies, courtesy of my wink of stella brush. 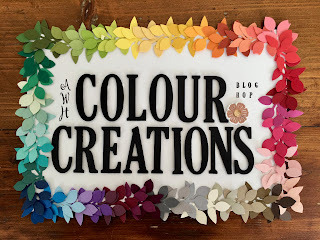 Well, thanks for joining us again on another Colour Creations hop. Use Catherine's link below to see what she has made and the list of other team members that participated tonight.